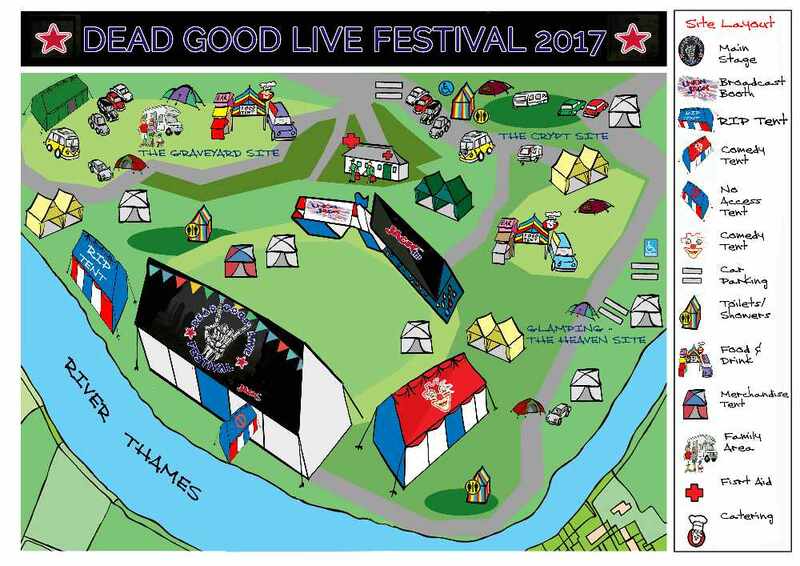 Dead Good Life Festival is taking over the lovely Bury-On-Thames. 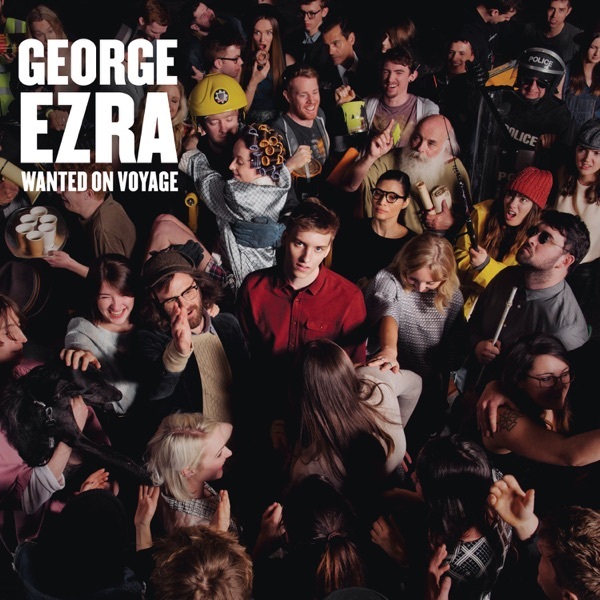 Coming on 6th October? You lucky bean. Here's the site map of everything you'll need to know. No idea how we're going to fit 15,000 people in, but we'll give it a shot.